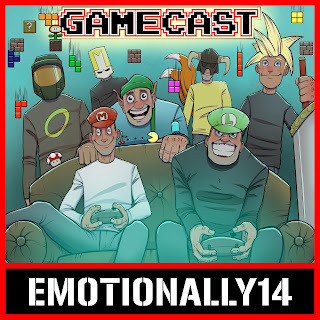 EMOTIONALLY14: E14 Presents: The Crazy Train - Episode 22: Leonardo's A ****! E14 Presents: The Crazy Train - Episode 22: Leonardo's A ****! 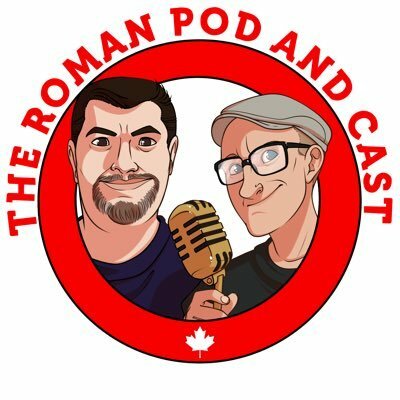 We talk about shows that seem too tidy. We enthuse about 90s cartoons. Omer rants on Extreme Couponing. We talk about tall people. We talk about Welsh accents. Omer tells a story about Americans. We talk about faking accents. We have a laugh at a silly man with a forklift. We have fun with confectionery puns. Starring: Rob Wade, Blake Harmer, Omer Ibrahim, Sour Crouch, Spike Direction. 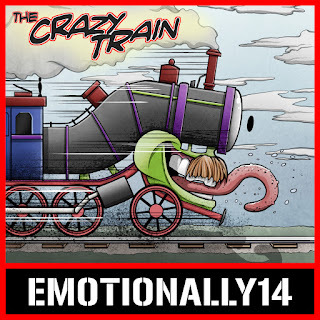 E14 Presents: The Crazy Train - Episode 21: Nope!